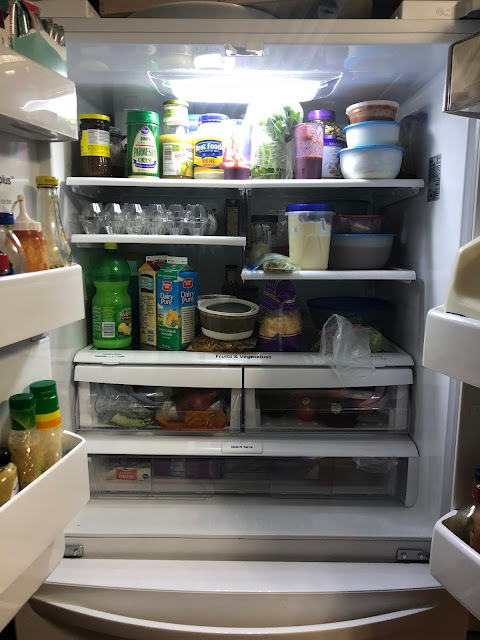 Daniel and Ashley Adopt: Wanna see my fridge? Sweet/in my fridge. This is my fridge. Not too bad I think. I try to manage the amount of stuff so it isn’t ever super full or has tons of stuff crammed into the back. These two things are my favorite in my fridge right now. 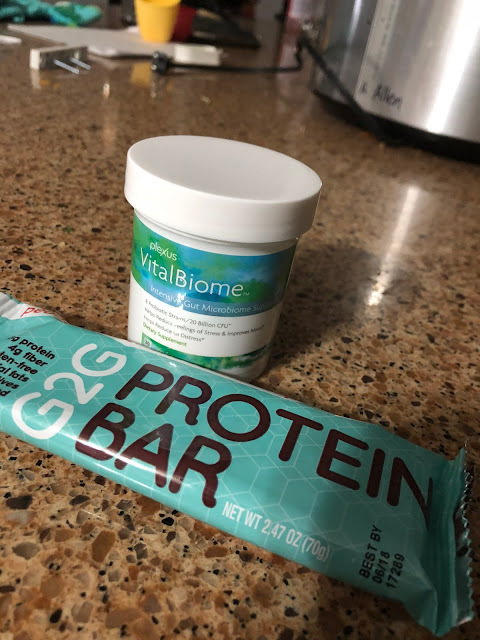 These g2g protein bars are very yummy and have oodles of protein. The VitalBiome is aPlexus probiotic that does a million good things. Sweet- um, anything with sugar in it? Hehe! I love sweets. I’m currently working on curbing that. But I have to pat my own back for a second about this cake I made for Panda’s birthday.